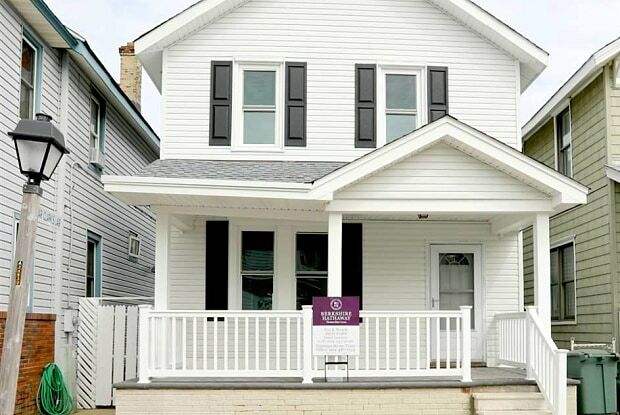 Adorable, renovated, two-story home on the gorgeous OPEN BAY!! Complete with hardwood flooring, eat-in kitchen ft granite countertops and stainless steel appliances, counter seating plus dining room, spacious living room and bonus room that leads out to the back deck! Laundry room and powder room complete the first floor. Master bedroom with vaulted ceiling and spacious closet. Two more ample sized bedrooms w/ deck access and modern & stylish full bath! 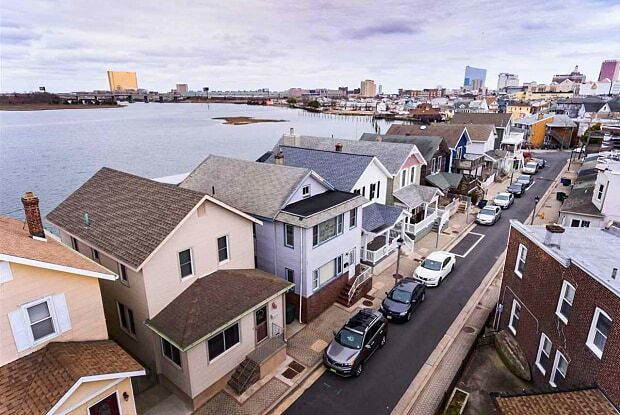 Located on the bay, you have amazing AC/skyline views for days!! Huge backyard deck & docks for your boat and jet skis! Perfect spot to hang your hat and relax on the BAY! Have a question for 2917 Sunset Ave?